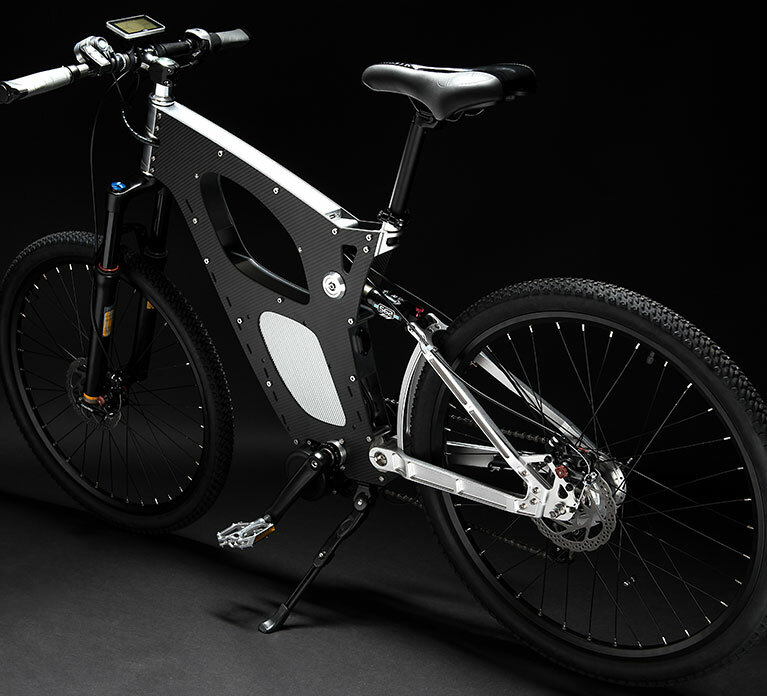 For Sterka M1, modularity refers to customers ability to use the Sterka M1 Kit to build their own high-performance electric bike from made-to-order parts. 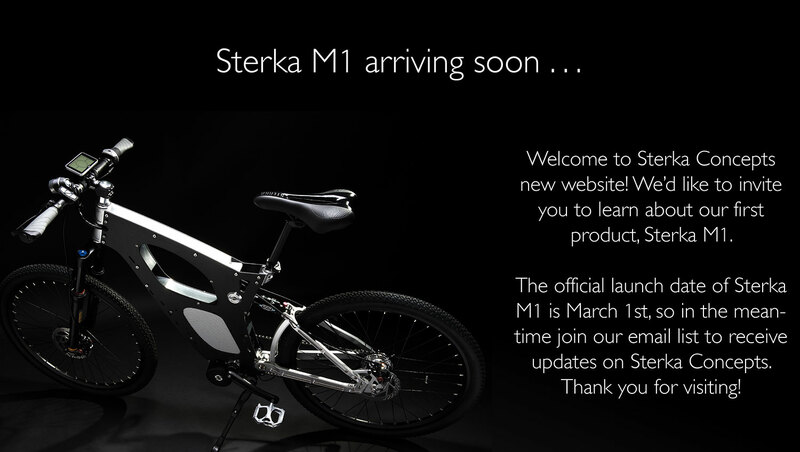 Customers have the option to purchase the Sterka M1 in a kit which they can use to build the bike themselves, or they have the option to purchase the Sterka M1 preassembled for a small additional fee. 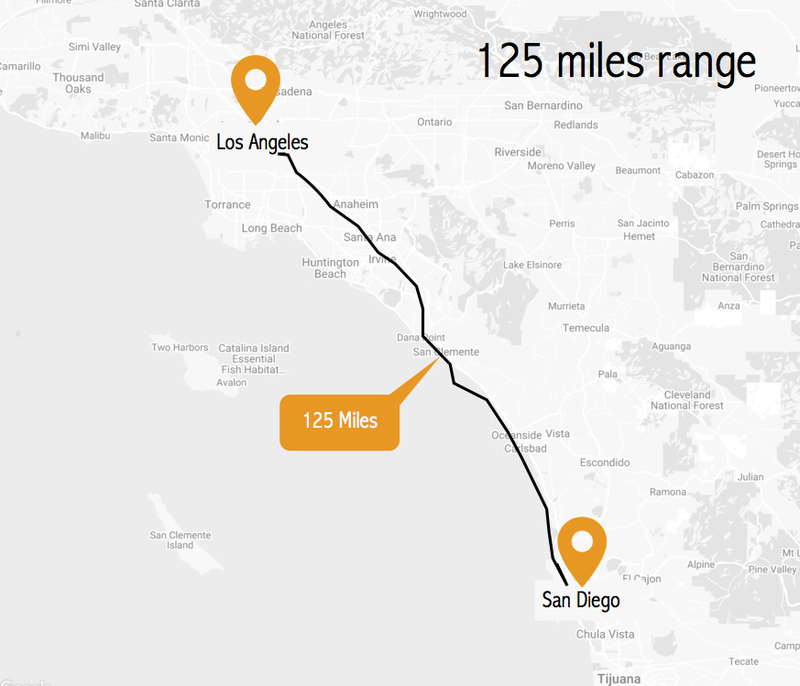 With a fully charged Sterka M1, you can ride up to a range of 125 miles. 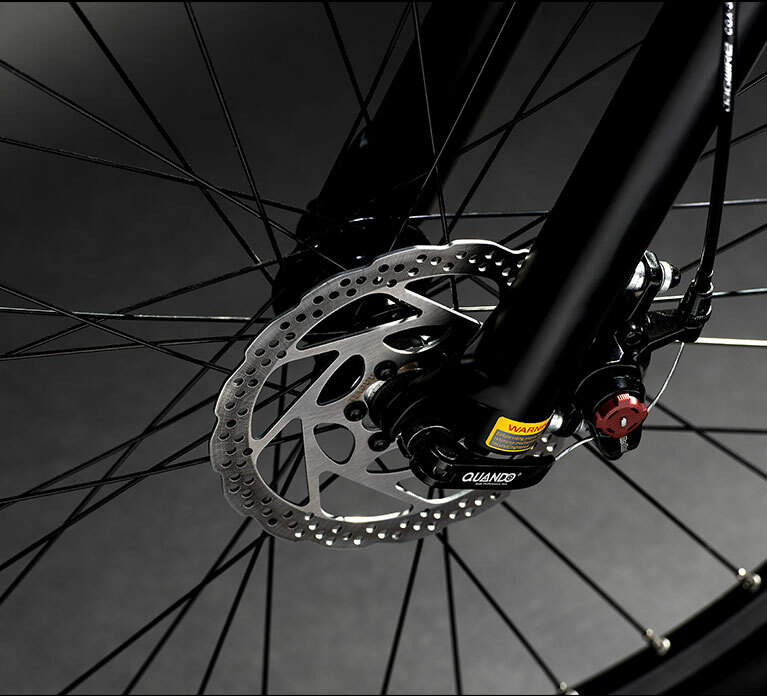 Once you begin pedaling, the Sterka M1 350W Mid Drive Motor provides powerful acceleration while the pedal assist and 5-Speed transmission hub add stability, control, and smoothness to the ride. 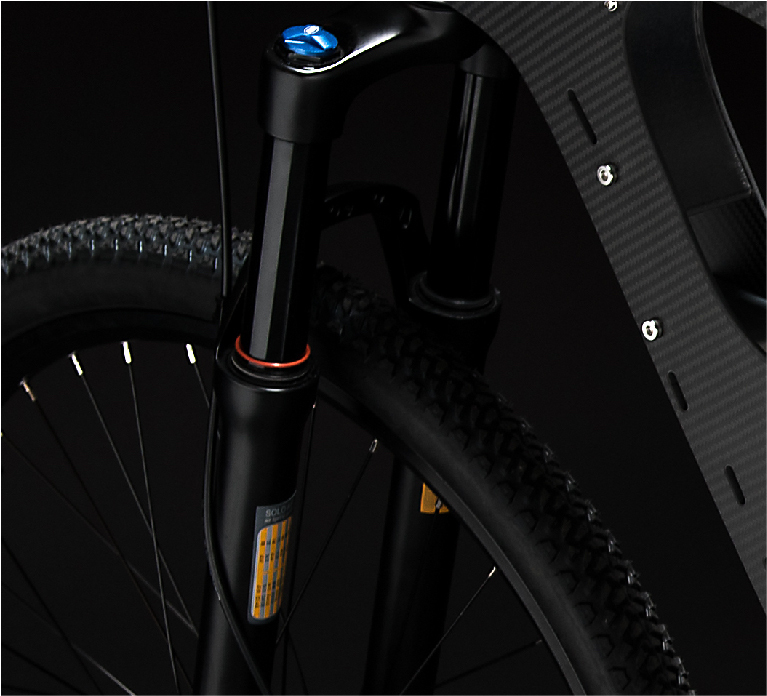 Great craftmanship, innovative design, and customizable modularity are all aspects that make Sterka M1 a premium electric bike. 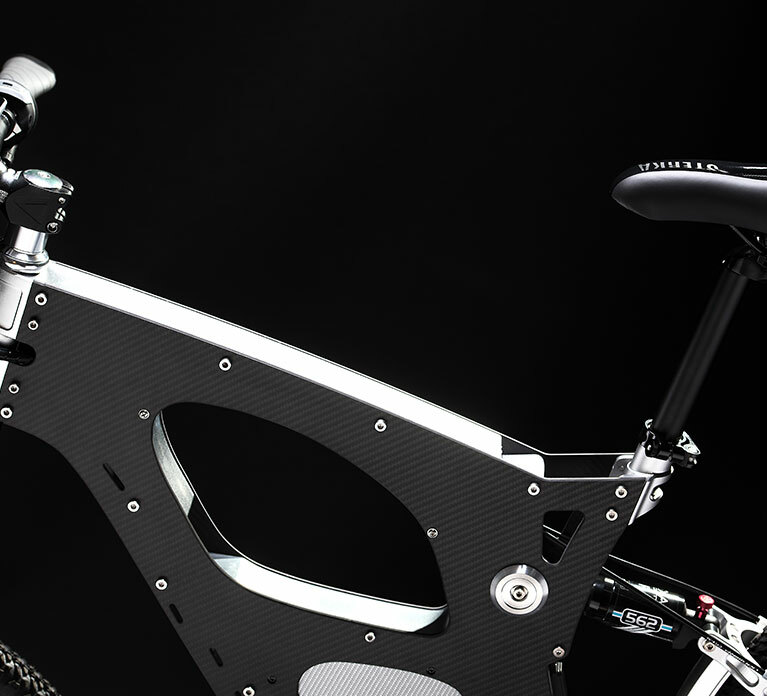 Composed of carbon fiber and aircraft grade alloy, Sterka M1 includes a 350W mid-drive motor, 36V/10Ah battery, 5-speed transmission hub, as well as front and rear hydraulic braking system and shock absorbers, offering riders an unmatched rider experience. 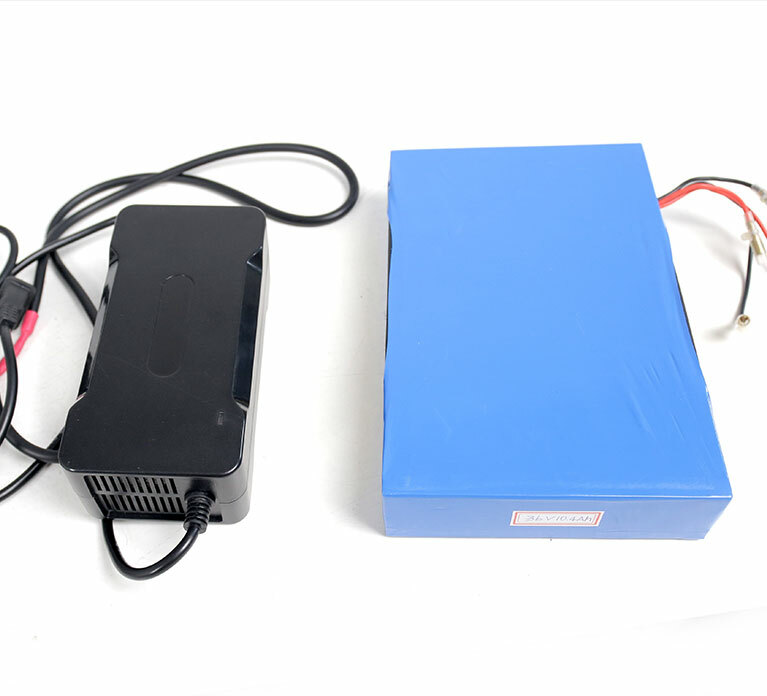 Front and rear hydraulic braking system ensure safe braking at maximum speed. 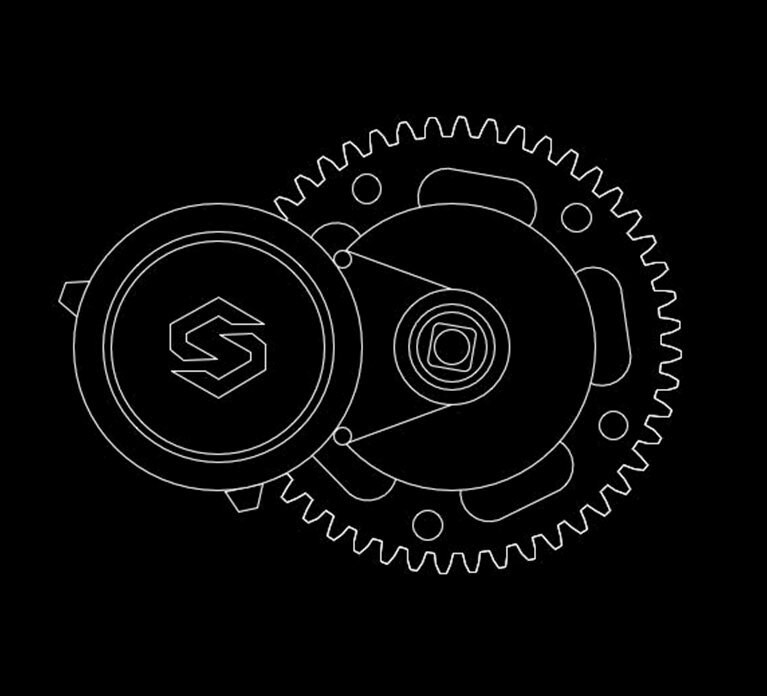 Join the exclusive Sterka Club to become a member of a group of people who are building their own riding experience. Receive exclusive offers, special deals, and the latest news on Sterka Concepts.